According to the World Travel and Tourism Council, tourism accounts for around 15% of Portugal’s total GDP – and this figure is expected to rise by 2% per year. As such, Portugal’s tourism figures are a very important indicator of how well the country is doing. 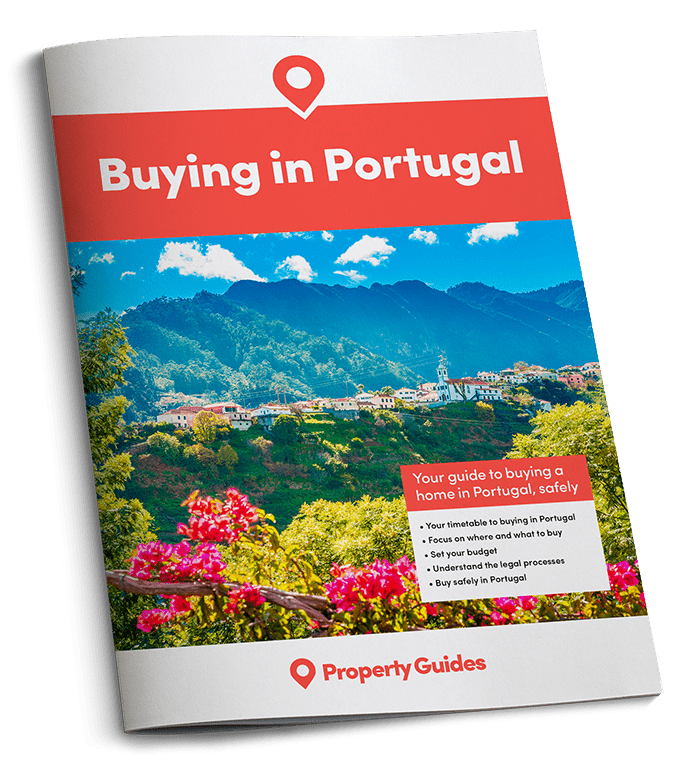 The various reports for the Portugal property market in 2015 paint a positive picture overall, with 2016 looking even better, if recent reports are to be believed. 2015 was a record year for golf courses in The Algarve. Almost 1.2 Million rounds were played, a figure that’s 7% up on the best ever year previously recorded. 2015 was a record year for golf courses in The Algarve. Strong sterling in the latter part of the year made golf more affordable for tourists from the UK. In past years, there have been anecdotal reports of golf being too expensive in the Algarve when compared to some other destinations, but the country seems to have got this in order, and tourists are now flocking to the region’s 42 glamorous courses. Official figures from Eurostat show that over 55.5 million “tourist nights” were spent in Portugal last year. This is an impressive figure, but is only up by 0.5% overall on the year before. A decent lift of almost 2% in international visitors was unfortunately offset by a fall in Portuguese residents holidaying elsewhere in the country. Although Portugal is still performing well overall with international tourists, other destinations, including Cyprus and Croatia, are doing a little better in relative terms. Tourists to Portugal are increasingly branching out beyond the holiday mecca of the Algarve, something illustrated by the popularity of Cascais last year. 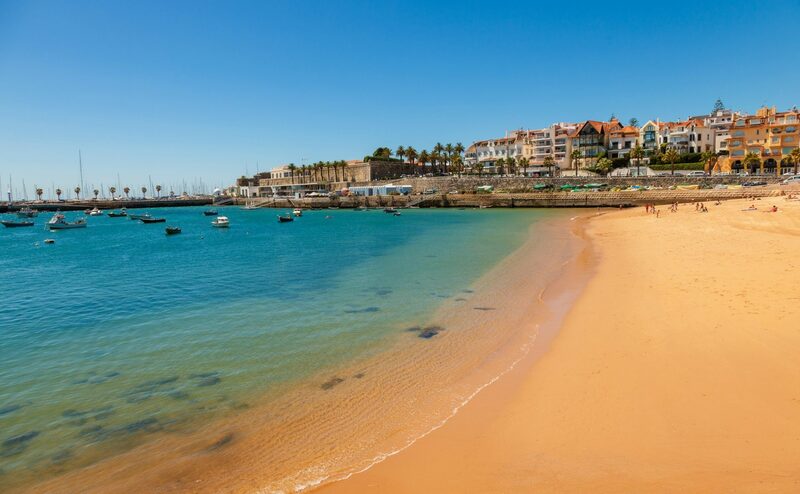 Cascais is an upscale beach resort just 30 minutes outside of Lisbon. The resort had a record breaking year, with tourist numbers up 5.5% on 2014. With Lisbon becoming an increasingly renowned city destination, it seems logical that tourists are now discovering Cascais as an alternative to the Algarve, as a holiday there offers the best of both worlds – days by the sea and nights in the city.